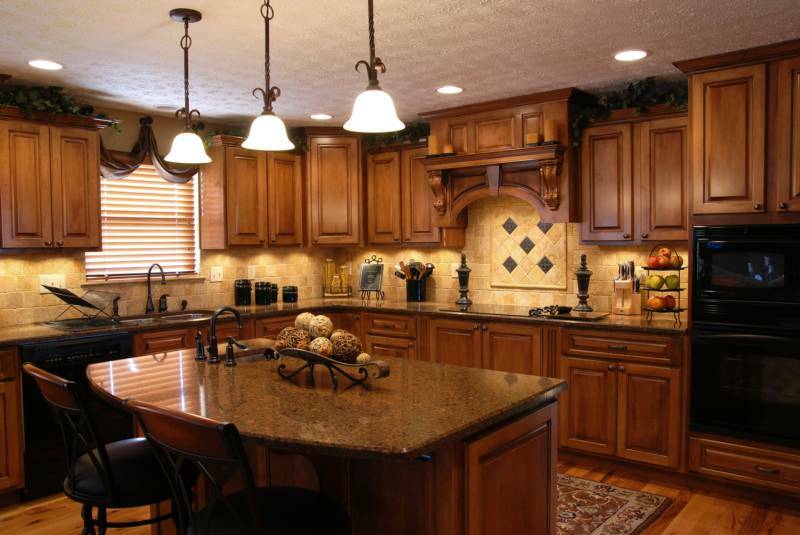 Quality Countertops only work with the best quality granite and marble materials. We are proud to be one of the highest quality granite countertops fabrication and installation company in the Jacksonville, Fl area. We are experts in fabricating countertops from such stones as: marble, granite, limestone, etc. We also offer full kitchen and bathroom remodeling. Our strongest attributes are customer satisfaction and impressive craftsmanship. Our mission is to provide the very best service possible; our knowledge and experience in the field as well as our strong sense of responsibility are key assets to our success. Our team has extensive experience and offer only the best in craftsmanship, timely delivery, installation and customer satisfaction. When it comes to redesigning a kitchen,stone selection, estimation, to stone fabrication, delivery and installation, we only offer the best in service and proficiency.